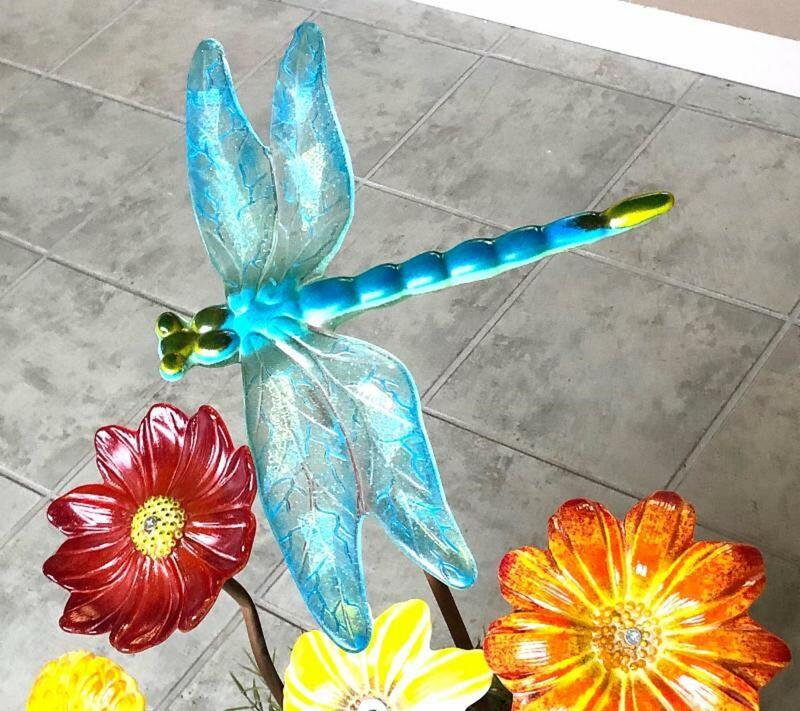 Mold measures 15" x 12"
Create dazzling, detailed cast glass dragonflies. 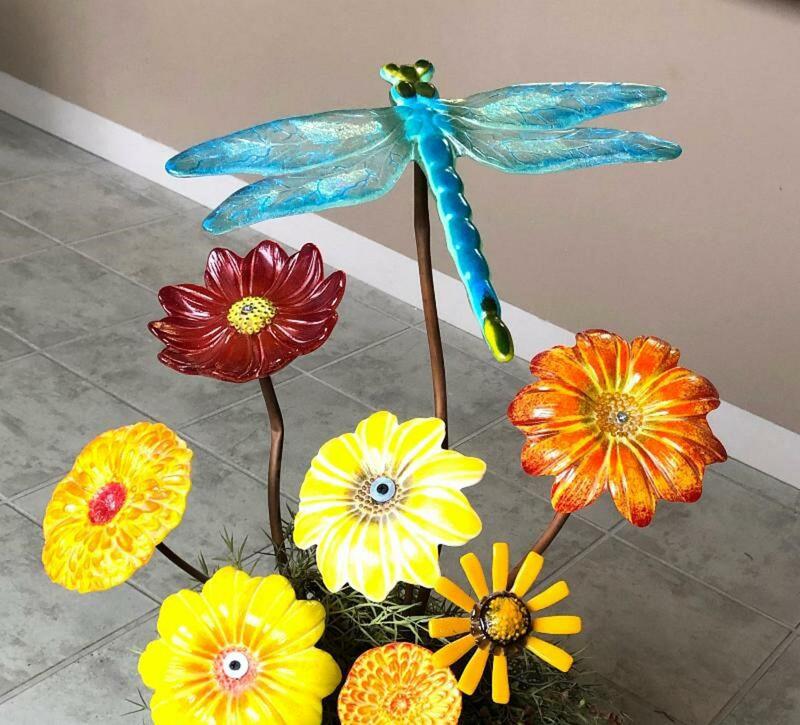 Simply fill the mold with glass frit, scrap and powders to make one-of-a-kind glass castings. 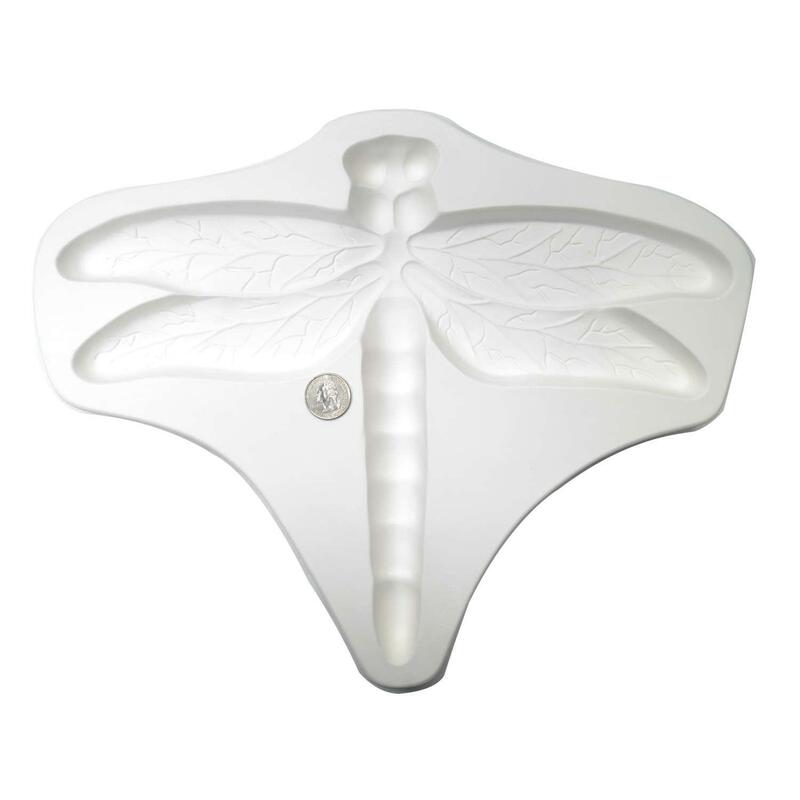 Dragonflies can make whimsical or elegant garden stakes or even be displayed on walls or fences. The applications and design possibilities are limited only by your imagination. 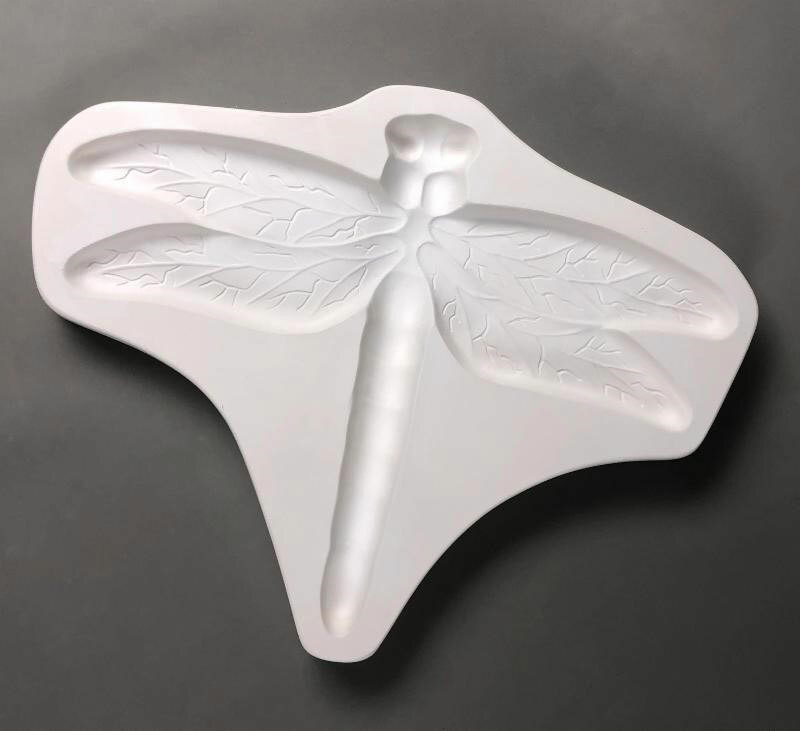 Ceramic mold can be used many times. 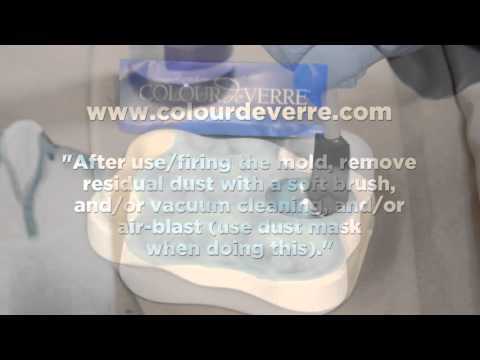 Coat with casting primer before using. 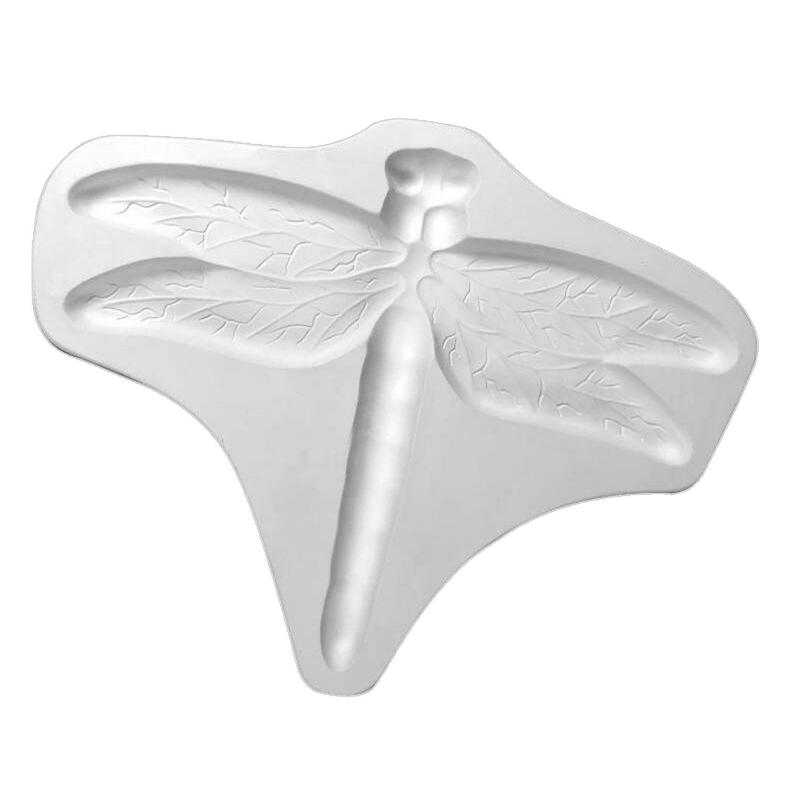 Mold makes a 13-1/2" x 10-1/2" dragonfly. Mold measures 15" x 12". Fill weight is 415 grams. Projects shown by Stephanie O'Toole, courtesy of Creative Paradise.